Home>Analysis>Intel 8th-gen CPU prices 2018: When will they eventually drop? Intel is currently facing 14nm shortage and as a result, their 8th-gen CPU prices have skyrocketed. Are they going to drop before the holiday season? 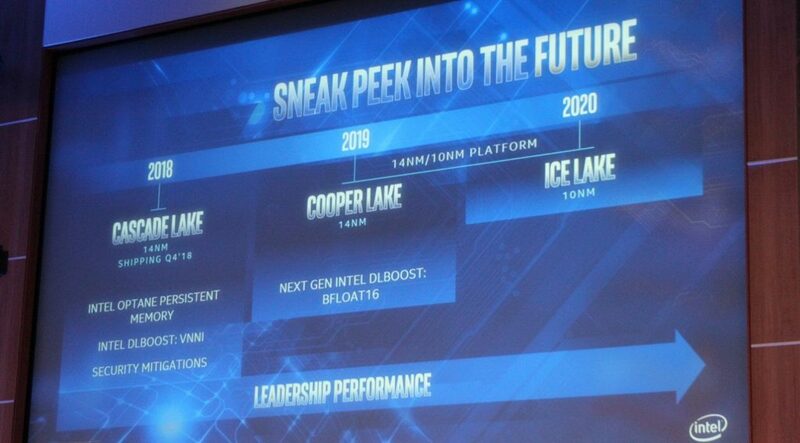 Intel’s 8th-generation Coffee Lake processor provided the first major bump in mainstream core count since the Nehalem architecture of nearly a decade ago. Coincidentally, it only happened following the incredible announcement of AMD’s Ryzen series as before that, they didn’t have to innovate to still sell. 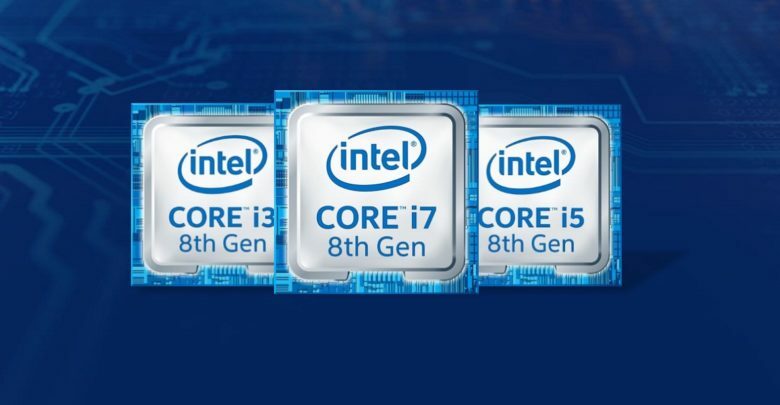 Regardless, the Intel 8th-gen family offered the much needed performance increase, and for the first time in a decade, gave Core owners a very serious reason to upgrade. The sales have been reflecting that with the flagship Core i7-8700K at the top of that list. What doesn’t make sense however, is the 8700 price which still continues to skyrocket even after a year of launch. At one point in February, the CPU was selling for just $313, but now when we head over to Newegg, it’s priced at around $400, which is nearly $50 over MSRP. 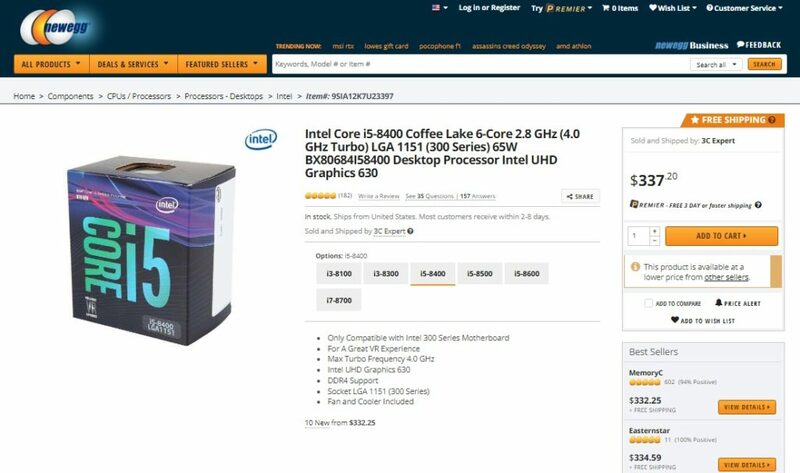 Oh, and the 8700K isn’t the only chip that is suffering from some serious price woes, but it’s happening all across the Coffee Lake lineup. In particular, the i5-8400K is seriously feeling it having literally doubling its launch price and can no longer can be seen as the amazing budget solution it once was. Well, according to Intel, the increase in 8th-gen prices is purely due to a jump in demand. That does seem to be true when we factor in the server and client CPU businesses. With Intel prioritizing production of its high profit server chips, the desktop segment suffers shortages, ultimately getting sellers to raise prices. But that is probably not the only reason. For one, Chipzilla has been working quite a bit more on their 14nm nodes than originally expected. The company was to release the 10nm process all the way back in mid-2016, and for sure by this year. But after being subjected to multiple delays, it was scheduled for next year, and now the latest roadmap hints at a 2020 launch. Which indicates that Intel is having some serious last-minute issues. 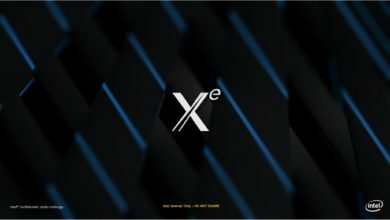 The company is said to have already switched major plants from 14nm to 10nm, and it would take months of work to revert them back. Basically, it appears to be a perfect storm of events that has led to such price woes, but what will happen moving forward is far from certain. Last week, the global investment bank RBC Capital Markets lowered market price for Intel, saying, “We think the impact of shortages could magnify in Q4, which normally sees strong seasonal demand.” That’s definitely not a good news for someone hoping the 8th-gen CPU prices would drop in the coming months. With that said, Intel has made it clear that they are working to solve the problem. The company has promised to spend a billion dollars to boost 14nm production. Besides that, they are moving some chips over to 22nm node so they can free up more space for chips that have to be on 14nm. So yeah, Intel is clearly working hard to fix the 8th-gen CPU prices but whether they’ll be able to before the holiday season is hard to say. In the meantime, AMD’s Ryzen prices have only been getting better, bringing in more sales than Intel as shown in the stats from the leading German retailer, Mindfactory.